Don't miss this great deal on 4 adjoining lots total over 2 Acres in the upscale Trimont Mountain Estates. These lots are very convenient to town, and easy access just inside the subdivision with all paved roads, nice views and city water. 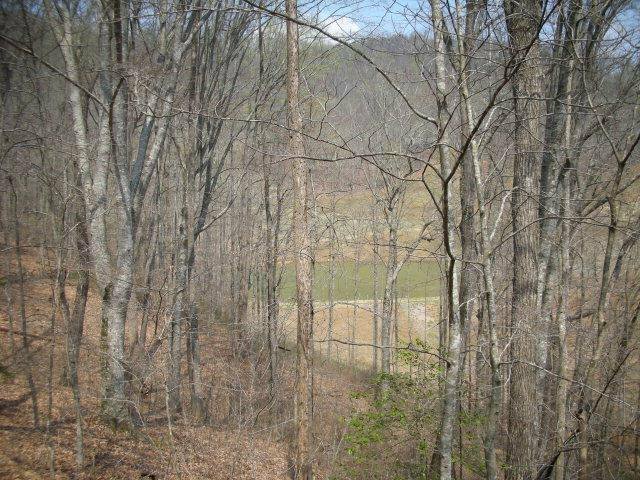 Four lots combined total 2.09 +/- Acres for your own private estate. Average price per lot is only $7,475! Very reasonable restrictions.